Are you looking for some great ideas for Halloween party games? Do you want to play a game of charades at your party, but don't really know how to make it Halloween-themed? Look no further. These are some spooky and exciting Halloween charades ideas that will be fun for kids' parties and adult parties as well. Below you will find basic charades game play, along with some ways to make the game more interesting and to give it some Halloween appeal. 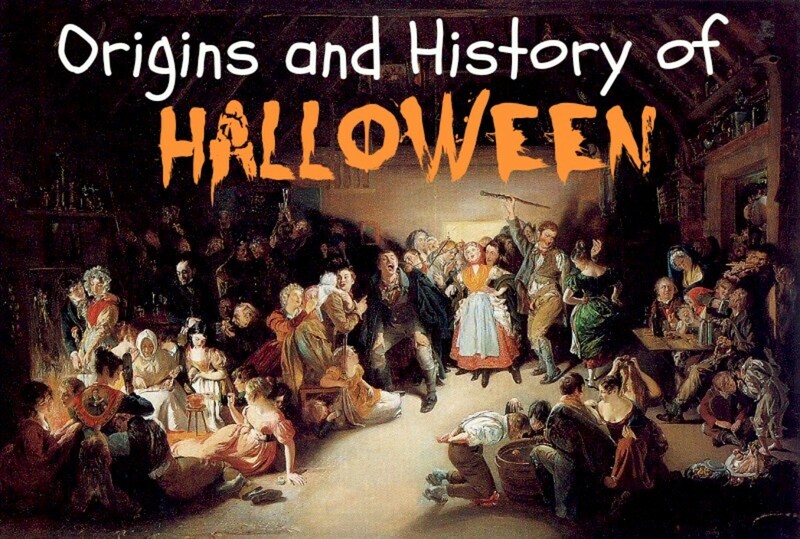 In the second half of this article you will find lots of Halloween word suggestions. Here's your first Halloween charades clue: keep scrolling for a happy Halloween party! Divide into teams of two or more players (or you can play as one big group if no one wants to be competitive). Before beginning the game, each team should write about 20-30 words on slips of paper. Fold the pieces of paper and put them into a bowl. Each team draws the words that the other team came up with so that the words won't be too obvious. Or the host of the gathering or someone who isn't playing can write down the words beforehand. Determine how long each round will be. Typically each player gets three to five minutes to act out the word. Decide which team will go first. The first player from that team draws a word from the other team's bowl. Without speaking, the player must act out the word or phrase. His teammates have to guess what the word is. If the team guesses correctly, they get a point. If the time runs out before the team guesses the word, that player's turn is over. The other team gets a turn. Each player gets a turn to act out a word. The rotation begins again when everyone has had a turn. Whichever team has the most points at the end of the game is the winner. You can also play to a certain score, or not keep score at all. There are many different variations of charades game play. If a question or conflict about a charades rule comes up, the host gets the final say. Play by the house rules. Remember - it's supposed to be fun. Use a creepy Halloween bowl for the words. Or use something freaky like a skull. Add "eyeballs" (peeled grapes) or "guts" (cooked noodles) to the bowl of words. Or add something like plastic bugs or rats. Play Halloween music in the background. Pick a theme for the night and let guests know to come in appropriate costumes. 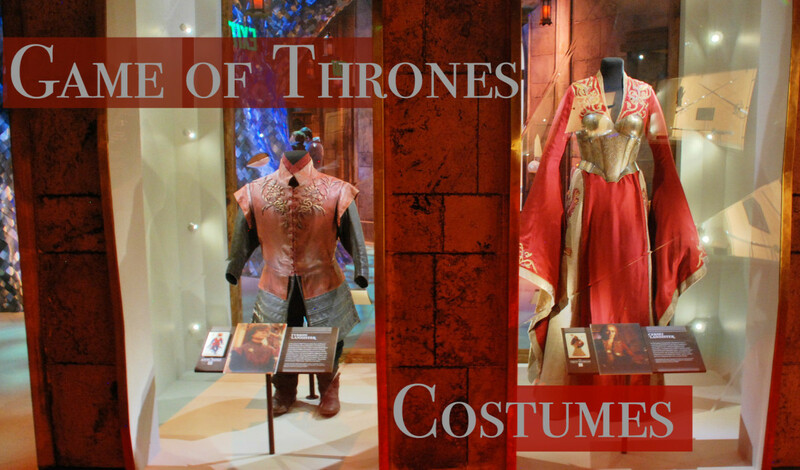 With everyone acting out words and phrases from the theme, costumes will fit the part. Halloween decorations add a sense of festivity. Turn off the lights and play by candlelight. Go out in the backyard and use flashlights. Have the game in the woods. Build a campfire and gather round the fire to guess the words. 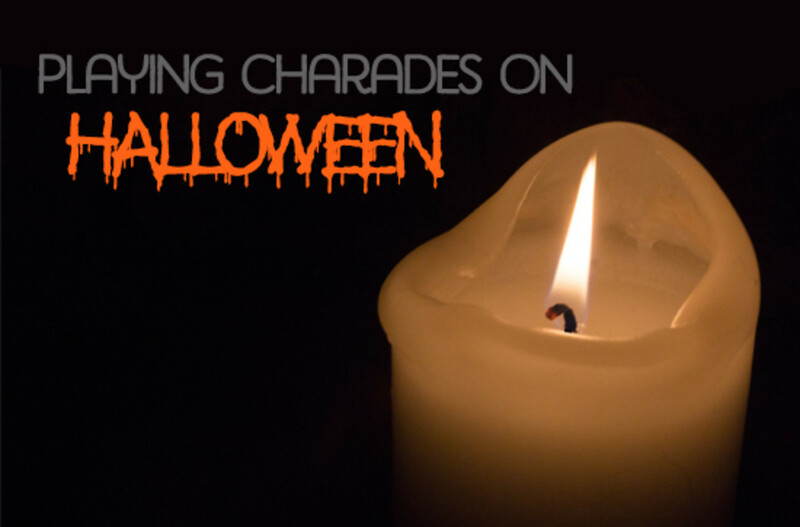 Add some Halloween flair to make an ordinary game of charades into something more exciting. Pick a theme for the words. Make it something having to do with Halloween or something scary. Themes like Halloween movies, monsters, scary books, creatures of the night, or Halloween candy work great. Or you could pick a show or movie that all your guests know and love. For example, you can use the show Supernatural; the words could be the monsters and characters the Winchesters fight. Use props to complement the words. Have an assortment of Halloween costumes or hats to use and other items related to the theme of your words. This will add hilarity to the acting. Draw the words as well as act them out. A Pictionary/charades combination can be much different than the original and can be very exciting. Pick partners and have two people act out the clue. This could lead to some especially riotous games of charades. Many people are shy about standing up in front of group acting out a word. But if they have someone else to act goofy with, they aren't as afraid to make a fool of themselves. Award points to individual players instead of teams. This will make the game livelier. Give players points for guessing the word or parts of the word correctly and when other players guess the word they acted out. Give out special Halloween prizes to the winning team or player. Rewards, especially when they are good prizes, bring out the competitive spirit in most people. Give Halloween novelty toys, regular-sized candy bars, or even gift cards as prizes. Play telephone charades. One person will act out the word and one person will watch. Have everyone else line up facing away from the person acting it out. When the clue has been acted out, the person who watched will tap the next person in line and act out the clue that he or she just watched. That person will then tap the next person and act out the word. Keep going down the line until you get to the last person. The last person guesses what the word was and sees how lost it got as it got passed along the line. (See video below to watch a game of Halloween telephone charades in action). Need More Halloween Charade Words? 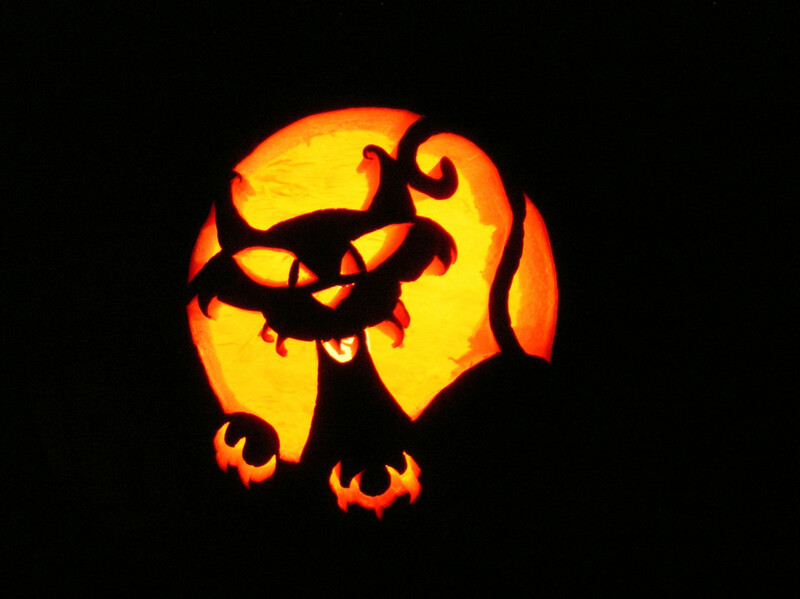 Over 100 Halloween words are included in these Halloween vocabulary lists. 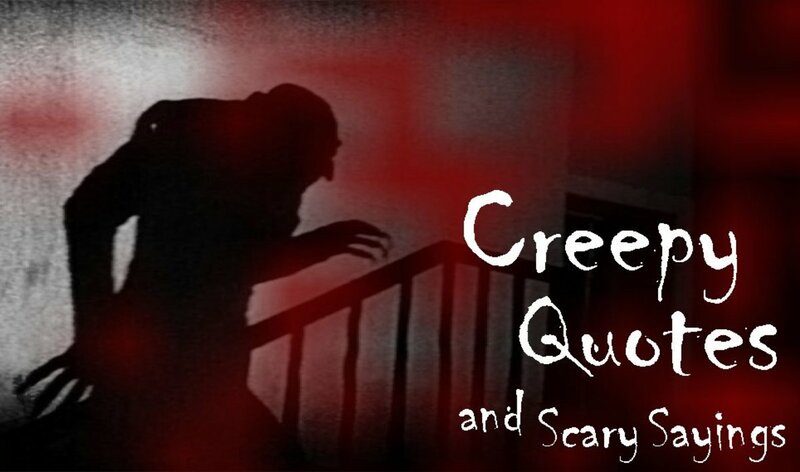 Lists of monsters, famous Characters, body parts, creepy sounds, and more. What will you do to make Halloween charades more fun? We're playing outside in the dark. Telephone charades is our game. We've picked Harry Potter charades for our theme. Props will make our charades special. Body parts are going to be in our word bowls. Nighttime is the perfect time to play games with friends. The darkness adds a creepy thrill to the game. Your heart beats faster and your adrenaline starts pumping. These games are great for slumber parties, icebreakers, camp, or Halloween. Candace, what clever ideas to have a Halloween themed charades game for your party. I loved the ideas of adding the eyes and guts to the party bowls. Great hub! Nare Anthony - Thanks! I love Halloween, can you tell? leros003 - Thanks so much! 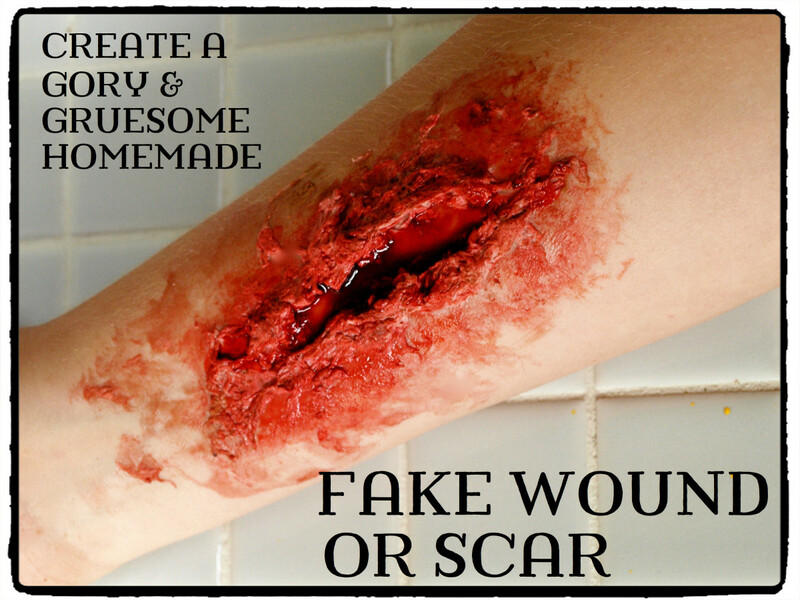 Maybe you can give it a try this Halloween. By the way, I really like your Ferb picture. Cre8tor - There are so many great ideas out there for Halloween. Hope your Halloween party is awesome. You've got plenty of time to prep. Thanks! Great party ideas! We do Halloween every year and this will help to mix it up a bit. Mmargie1966 - Thanks so much!